Headway Transportation offers a wide variety of planning services with a focus on bicycle and pedestrian planning and design. Read about our expertise in each area below. The Complete Streets concept focuses on providing safe and convenient space for each and every mode on our roadways. We strive to create roadways that are safe, convenient, and accessible to all users from 8 to 80. 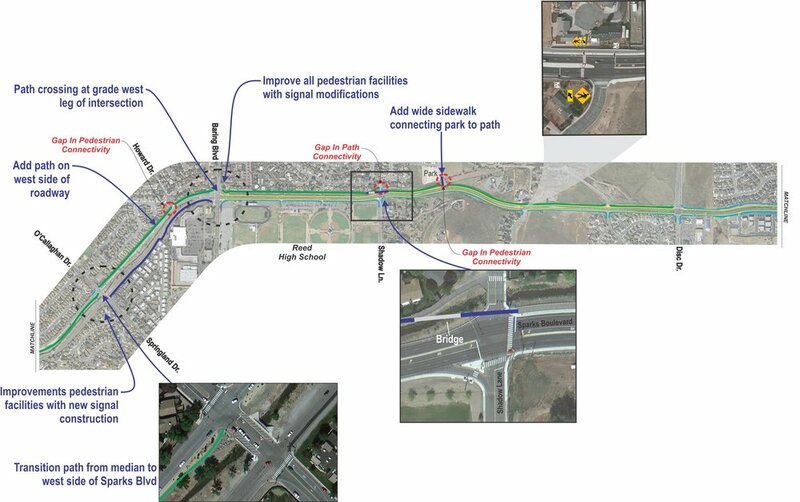 Headway Transportation has collaborated with numerous agencies across California and Nevada to develop recommendations and designs that reflect these Complete Streets ideals. Understanding that each situation requires a different array of strategies, Headway Transportation strives to tailor recommendations to the meet the needs and desires of each community in which we work. From downtown main streets to quiet neighborhood streets, Headway Transportation has created innovative and specific designs and recommendations that create roadways which can accommodate all users. 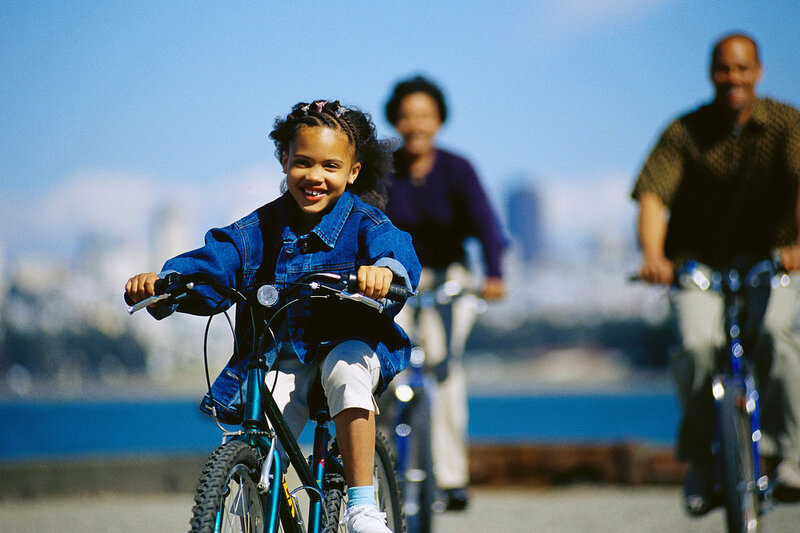 Ensuring that children have safe and convenient routes to walk and bike to school encourages walking and cycling year round. Safe Routes to School programs provide many benefits including enhanced health in children, improved academic performance, and easing of traffic congestion and air-quality around schools. Many Safe Routes to School Programs include the 5 E's: Education, Encouragement, Engineering, Enforcement, and Evaluation. Headway Transportation adheres closely to these core values of the Safe Routes to School Program and has developed strategies for increasing the number of children walking and cycling at numerous schools throughout California and Nevada. Headway Transportation has become recognized as an expert in conducting Multi-Modal corridor studies. Having worked on large-scale and complex corridor studies throughout California and Nevada, Headway Transportation is highly skilled at developing strategies to improve multi-modal access, connectivity to existing networks, and enhance traffic operations. Incorporating factors from existing and future land use, to transit usage and connectivity, Headway Transportation takes a holistic approach to creating corridor plans which serve all users. Some examples of our experience with Multi-Modal Corridor studies include the Sparks Boulevard Multi-Modal Corridor Study and the SR 162 Corridor Study.